Although only launched in March 2016, Brimstone thermally modified hardwood is already making a mark after receiving the award for Innovative Product Development at the TTJ Timber Innovation Awards 2016. Developed by Vastern Timber, Brimstone is the first commercially available thermally modified British timber, offering specifiers and designers all the benefits of thermal modification, but with the superior sustainability credentials of locally grown timber. Sourced exclusively from English and Welsh woodlands, the Brimstone range is ideal for cladding, decking, external joinery and furniture, and includes thermally modified British hardwoods including ash, sycamore and poplar. 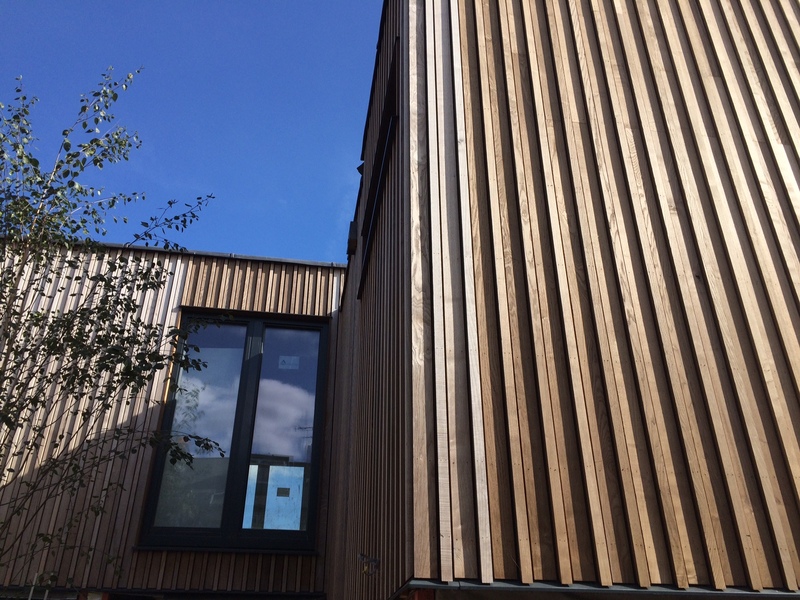 The Brimstone range represents new levels of sustainability for specifiers interested in modified timber products, as the process does not rely on impregnating the timber with chemicals. Also, the development of Brimstone creates value for our native woodlands. The Innovative Product Development award sponsored by TRADA is given to the product that delivers a new and superior solution that meets new requirements, unarticulated needs, or existing market needs, and which can be defined as something original and, as consequence, new that ‘breaks into’ the market. 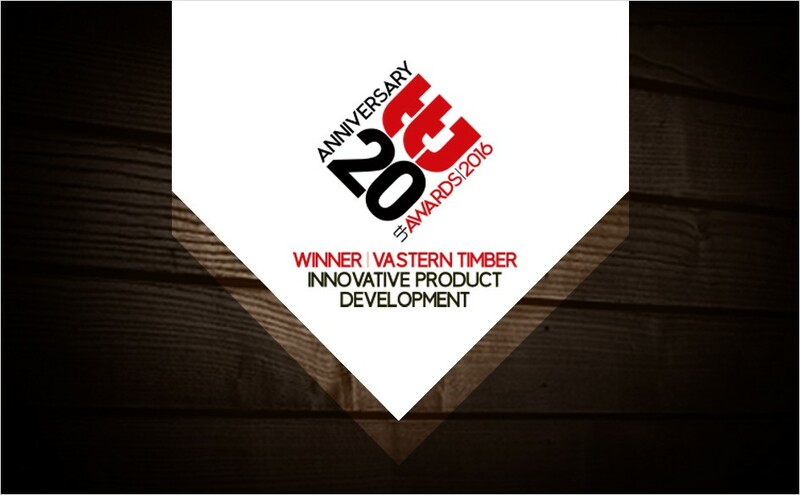 Vastern Timber was announced as winner at the 20th anniversary TTJ Awards dinner on 30th September 2016 at The Brewery (Barbican) in London.